so nice! 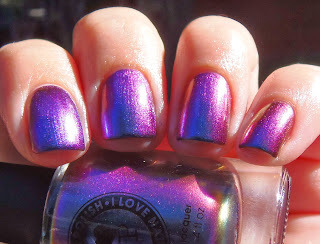 I need to holo-ify Aqua Violet! 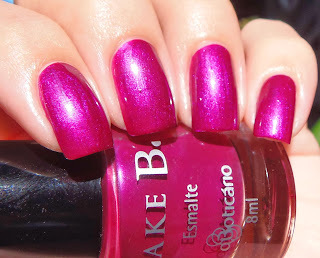 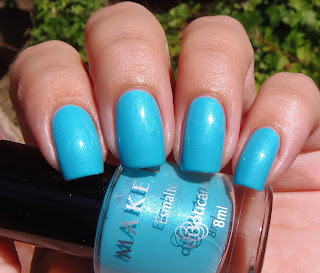 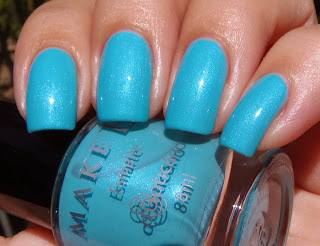 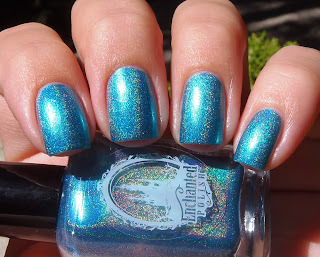 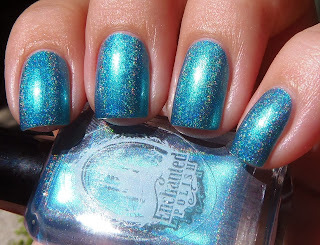 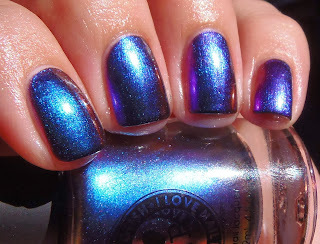 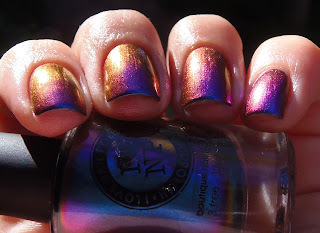 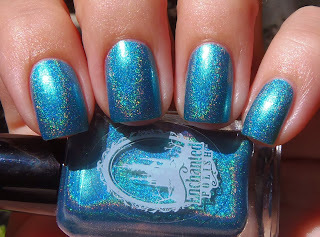 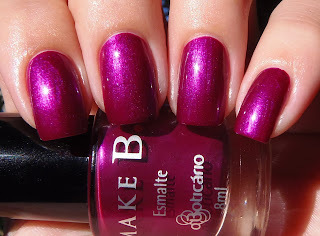 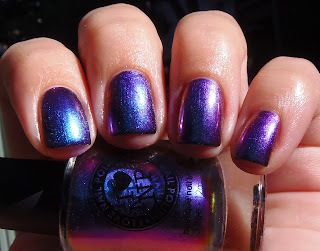 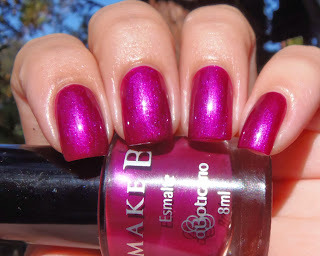 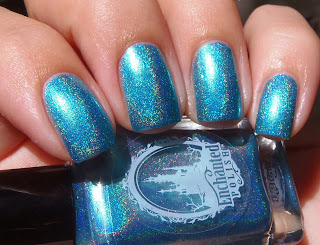 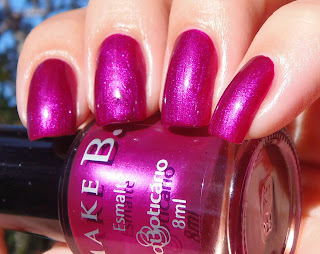 There's a lot of gorgeous polishes in this post! 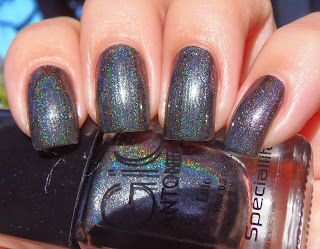 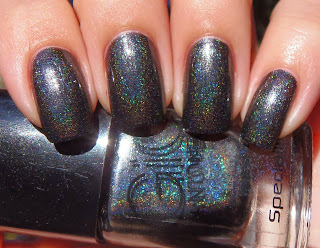 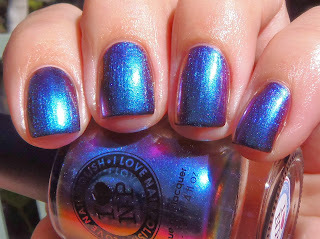 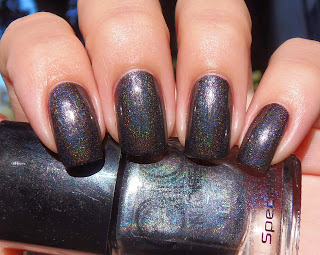 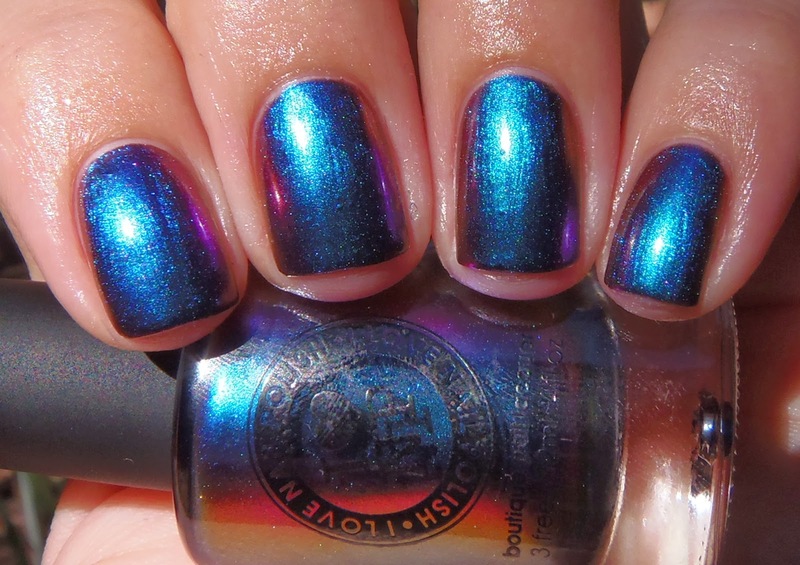 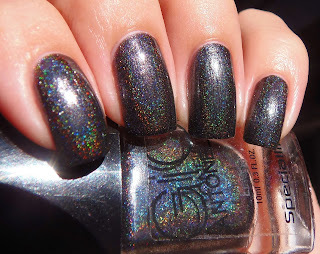 I especially like the holos.